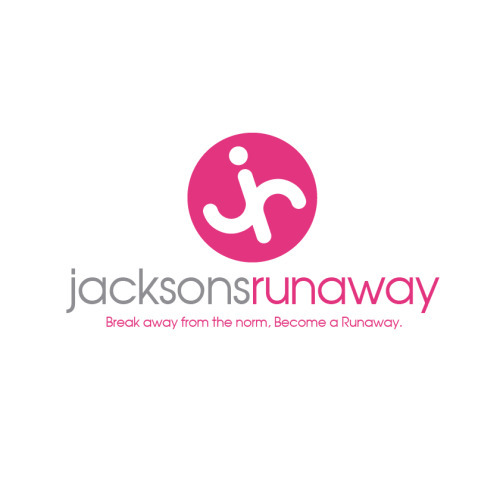 Do you absolutely love the new Jackson’s Runaway brand logo as much as we do??? Tell us what you think Runaways!!! !